Eggplant is low in calories, protein and Vitamin C, but rich in potassium and calcium. Eggplant are harvested immature before seeds begin to significantly enlarge and harden, an over-mature eggplant becomes bitter. Firmness and external glossiness are good indicators for selecting a succulent eggplant. 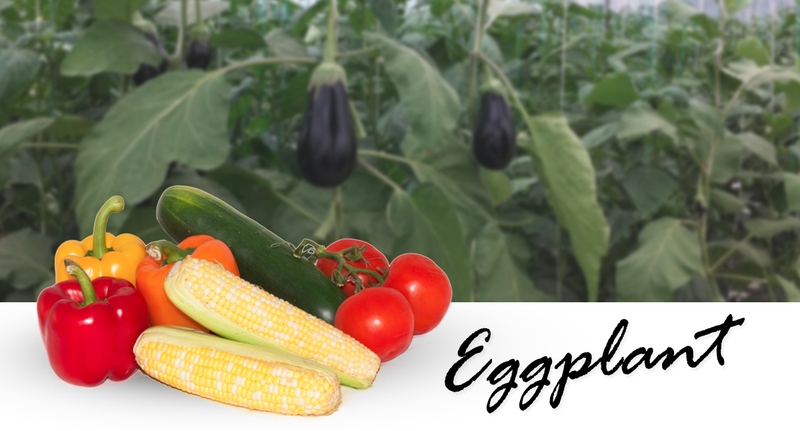 Eggplant quality is based on uniform egg to globular shape, firmness and a dark purple skin color. Nightingale Farms individually wraps each eggplant to prevent scratching or other damage. 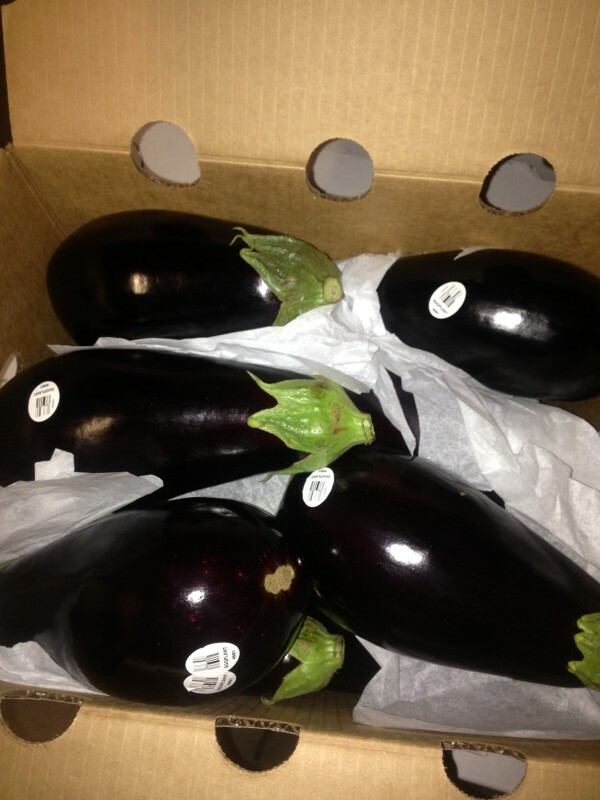 Contact us to place your order for rich and succulent eggplant.